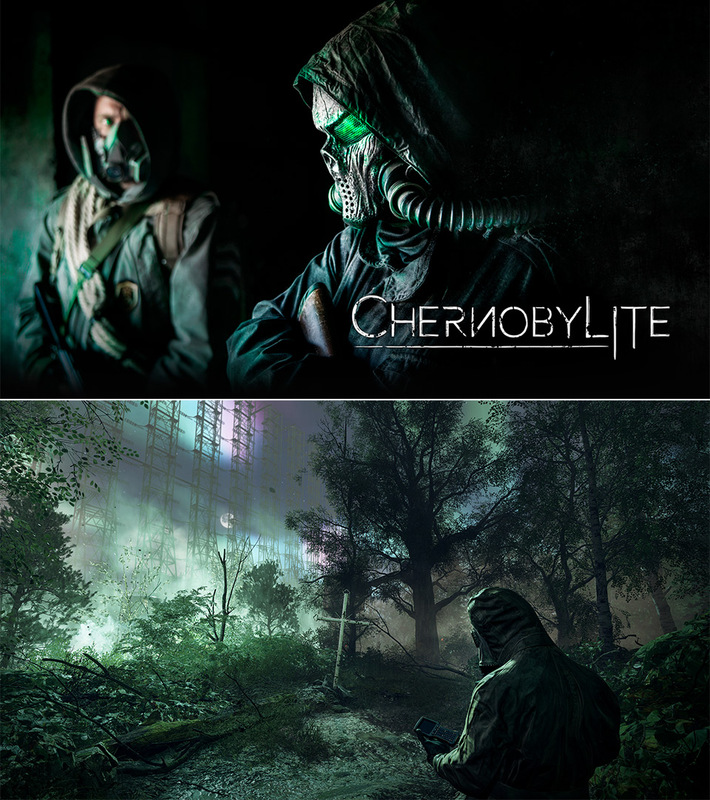 The Farm 51’s Chernobylite is an upcoming survival horror video game for the Windows, Xbox One, and PlayStation 4 platforms. Set for release in Fall 2019, you play as a physicist, formerly employed at Chernobyl Nuclear Plant, suffering from the loss of their loved one in the Chernobyl Disaster approximately 30-years ago, who returns to the disaster zone to look for their partner. Most of the gameplay revolves around exploring the 3D-scanned recreation of the exclusion zone, gathering supplies and tools while encountering “Stalkers” and hostile military personnel. 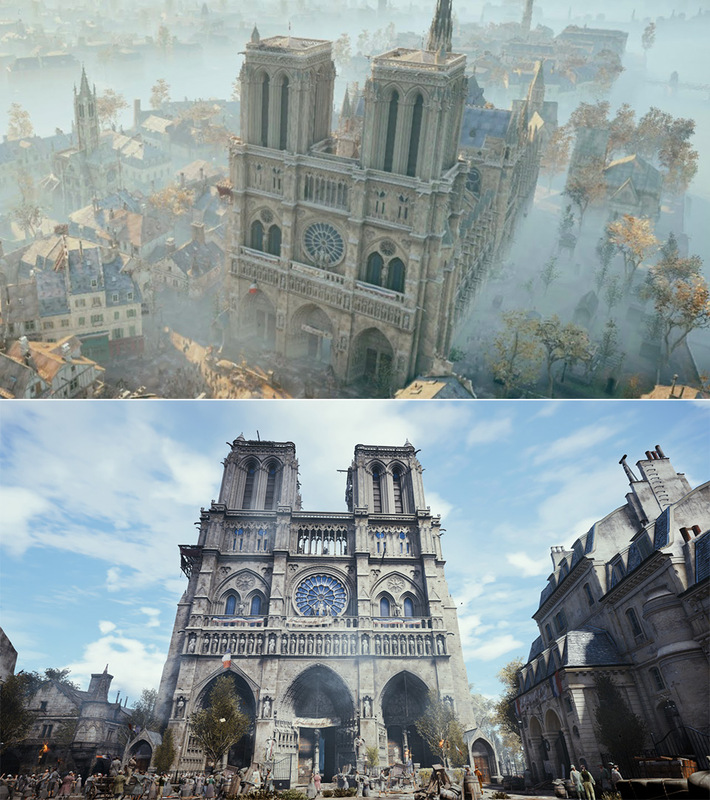 Read more for a 30-minute gameplay trailer, additional screenshots and a link to the Kickstarter page. 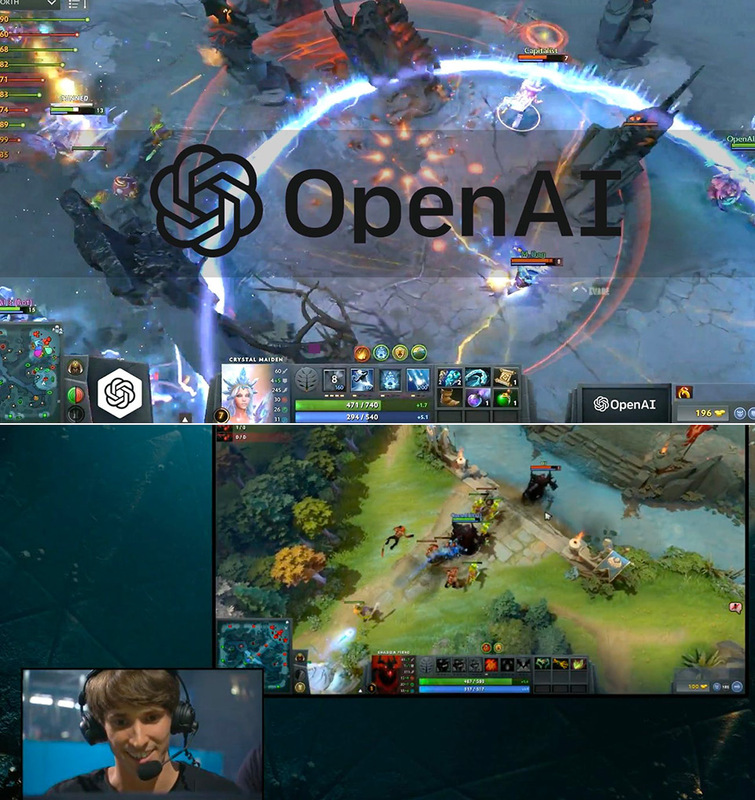 If you’ve never heard of OpenAI, it’s basically an artificial intelligence (AI) research organization that aims to promote and develop friendly AI in such a way as to benefit humanity as a whole. 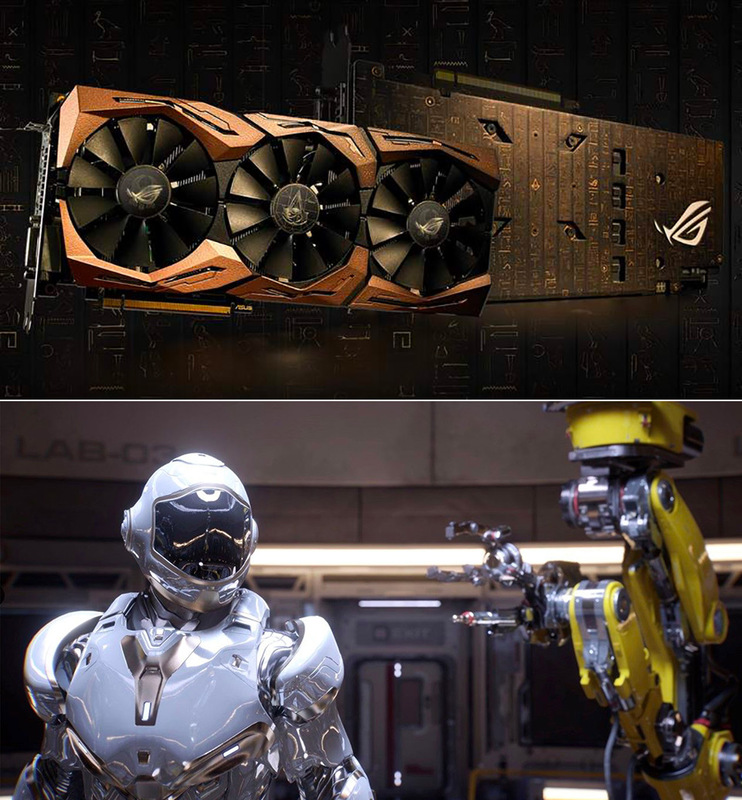 Within this group, there is the OpenAI Five, which is a team comprised of five OpenAI-curated bots that are used in the competitive five-on-five video game Dota 2, who learn to play against human players at a high skill level entirely through trial-and-error algorithms. The system essentially uses a form of reinforcement learning, which means as the bots learn over time by playing against themselves hundreds of times a day for months, they are rewarded for actions such as killing an enemy and destroying towers. Read more to watch one of the humans vs. AI Dota 2 championships. 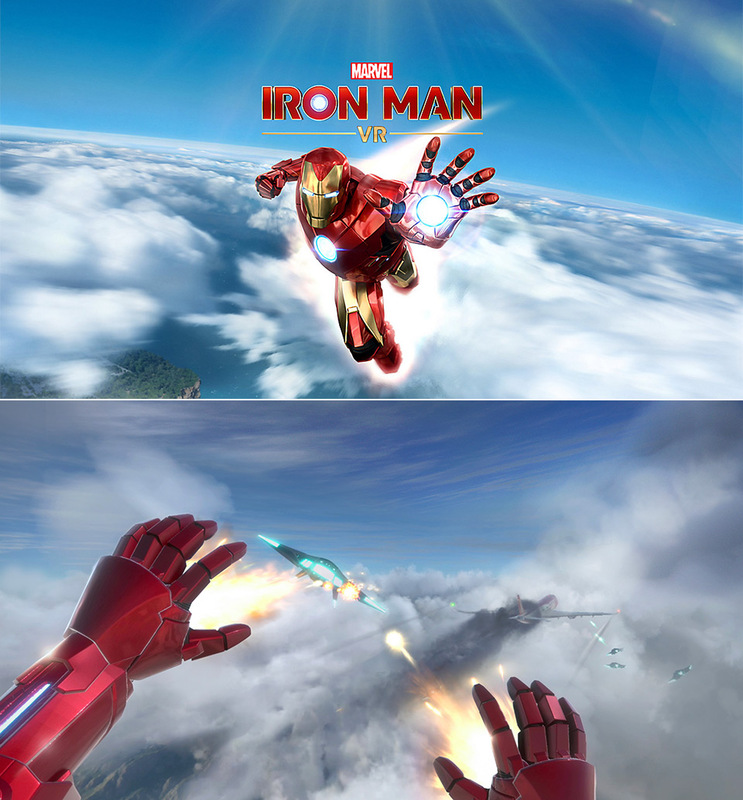 First announced at the first ever PlayStation State of Play, Marvel’s Iron Man VR is hitting PlayStation VR exclusively this year, and it takes virtual reality to the next level. This game has you taking control of genius inventor Tony Stark, who confronts ghosts from his past—powerful forces that seek to ruin him and everything he stands for. Players will come face-to-face with iconic allies and Super Villains as they jet around the globe on a heroic mission to save not only Stark Industries, but the world itself. 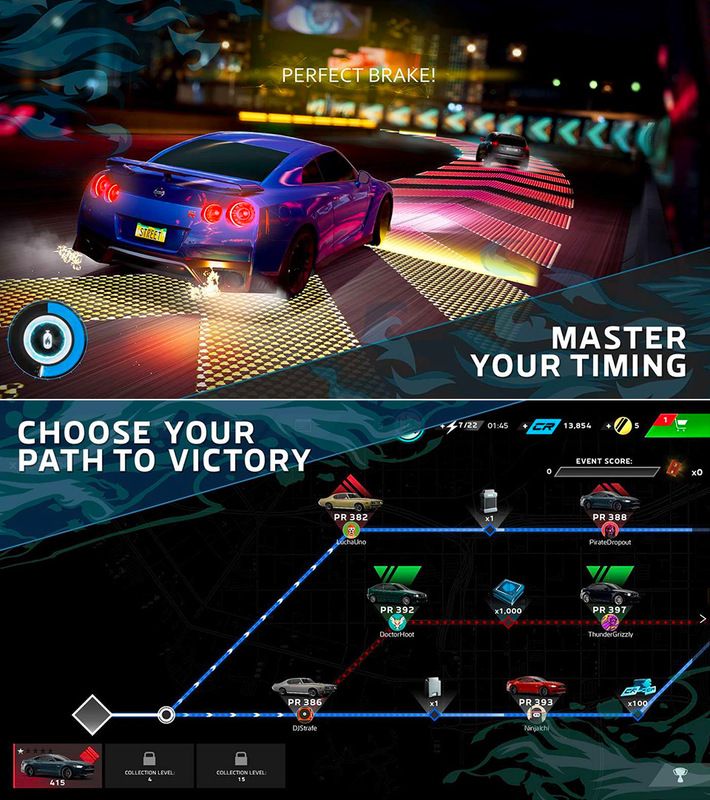 “We’ve set our sights on not only giving the player thrilling moment-to-moment action. But also a deeply personal, and appropriately funny, narrative that puts players in Tony Stark’s armored shoes,” said Camouflaj director Ryan Payton on the PlayStation Blog. 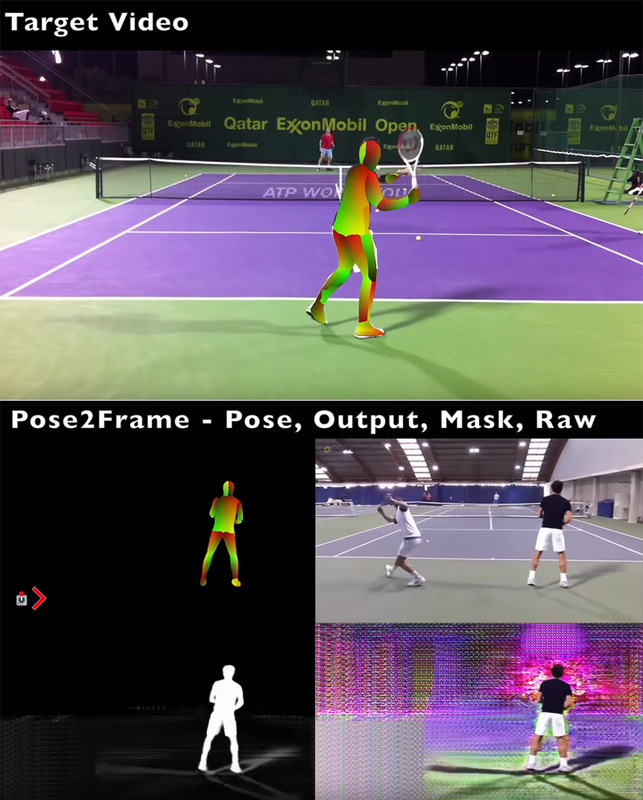 Read more for a hands-on video impression and additional information. 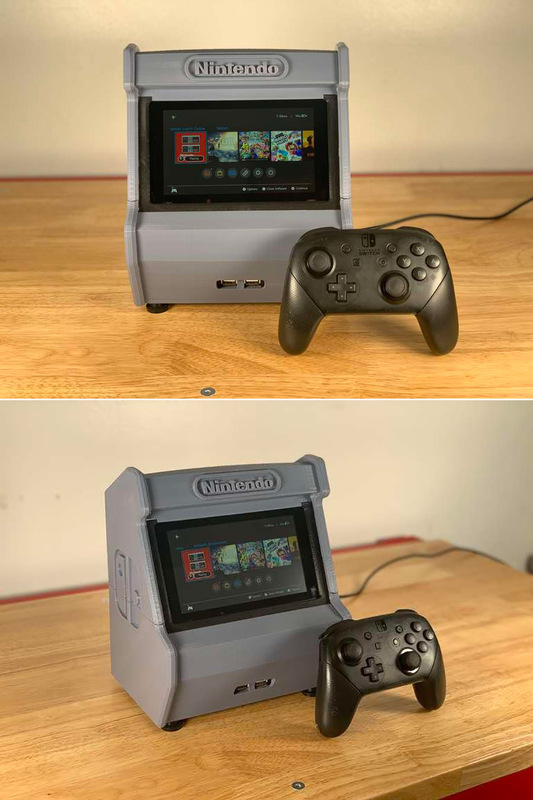 Gamers rejoice! 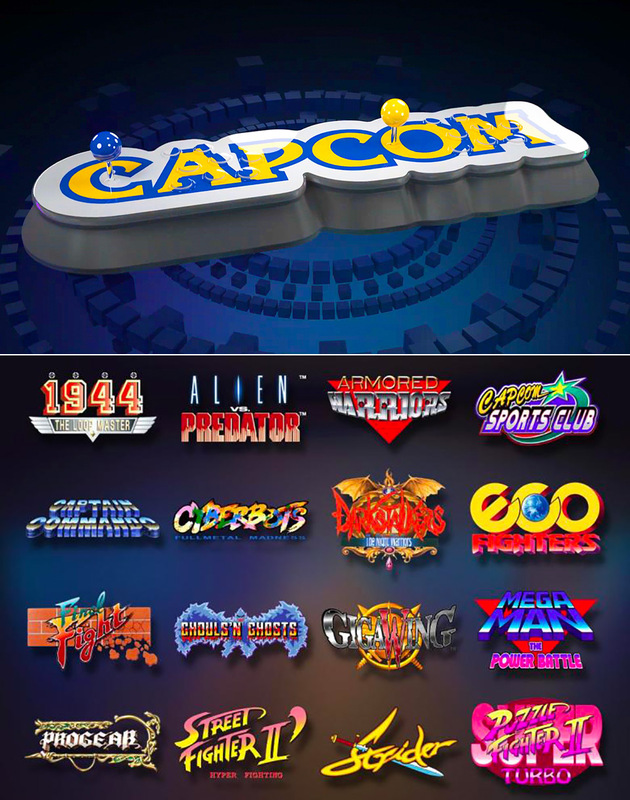 Capcom teamed up with Austrian publisher Koch Media to build a new mini-console called the “Capcom Home Arcade”. Featuring a pair of competition class Sanwa JLF-TP-8YT sticks with 8-way GT-Y directional gates and OBSF buttons for the best response times as well as durability. There are also 16 pre-installed games from the original Capcom CPS1 and CPS2 arcade ROMs with emulation provided by FB Alpha, delivering an authentic and accurate arcade experience exclusively for the Capcom Home Arcade. 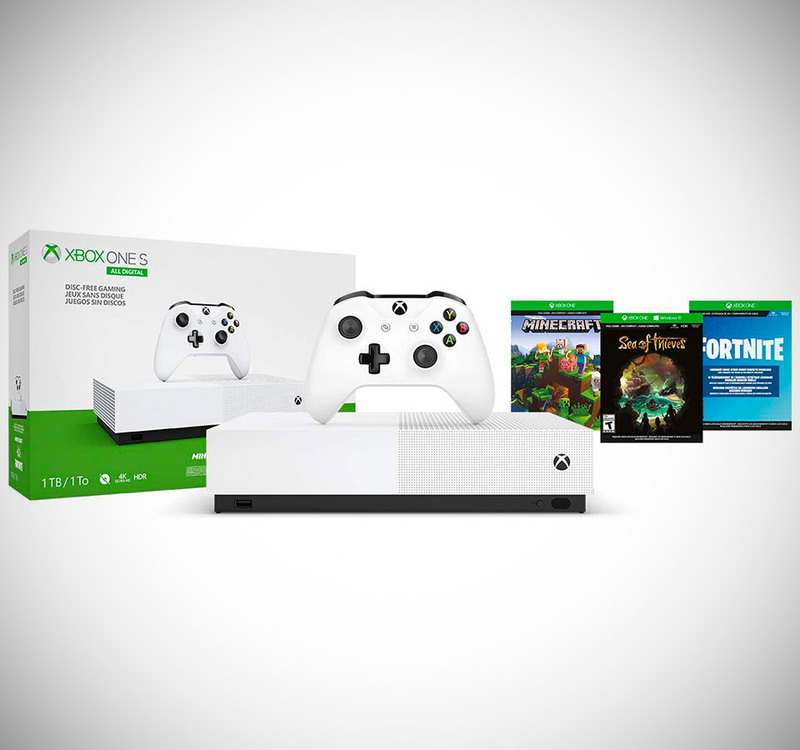 It’s scheduled for release on October 25, 2019 in Europe, priced at €229.99. Read more for a trailer video and additional information.